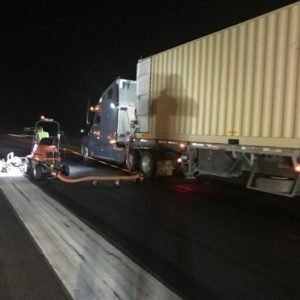 Our family road-marking business has grown significantly over the past decade but we’re still as local as we’ve always been. 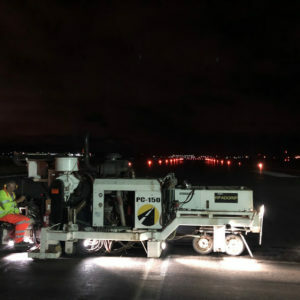 All of our road-marking, surfacing and removal services are handled by our UK head office and then delivered via our local and international teams. 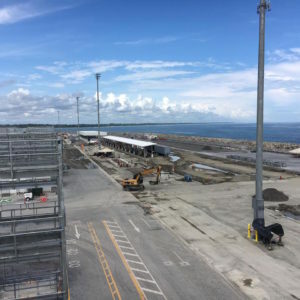 This central control maintains our consistently high standards and safety levels wherever we work in the world. 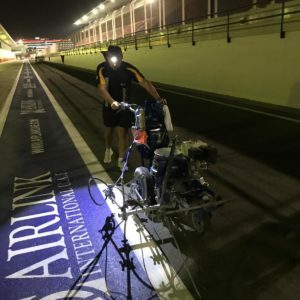 We’ve been working closely with local government, airports, racing circuits, and facilities managers for many years to raise the bar in road marking and line painting – from a safety, environmental and aesthetic perspective. 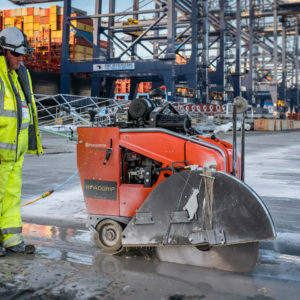 As a result, we use the very latest machinery, materials and innovative techniques, designed to maximise durability, safety and speed of application, whilst reducing cost, disruption and ecological impact. 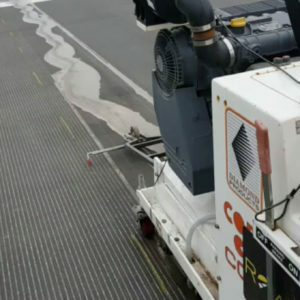 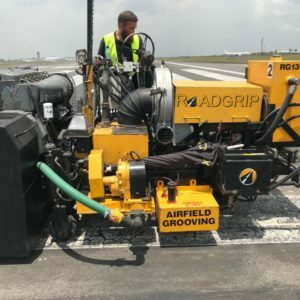 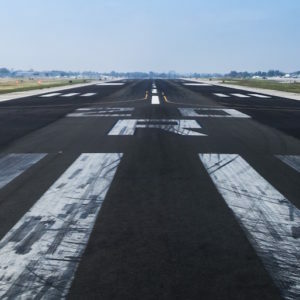 Read more about how we work with airports, supermarkets, highways and racing tracks, or take a look at our specific road and paving services to the right. 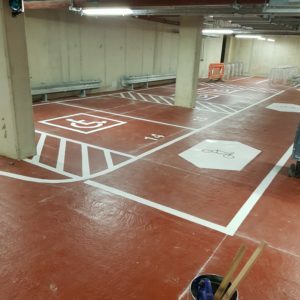 Alternatively, contact our friendly team for a fast, comprehensive quote on your project.